Uber Technologies Inc is pulling a heavily criticized feature from its app that allowed it to track riders for up to five minutes after a trip, its security chief told Reuters, as the ride-services company tries to fix its poor reputation for customer privacy. 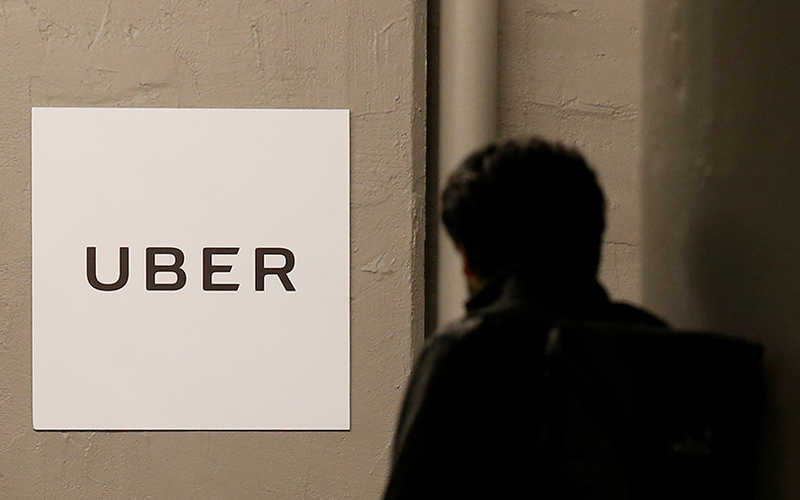 Dara Khosrowshahi, the CEO of travel-booking company Expedia Inc is set to become Uber’s new chief executive, sources have told Reuters. “We’ve been building through the turmoil and challenges because we already had our mandate,” said Sullivan, who is a member of the executive leadership team that has been co-running Uber since Kalanick left in June.